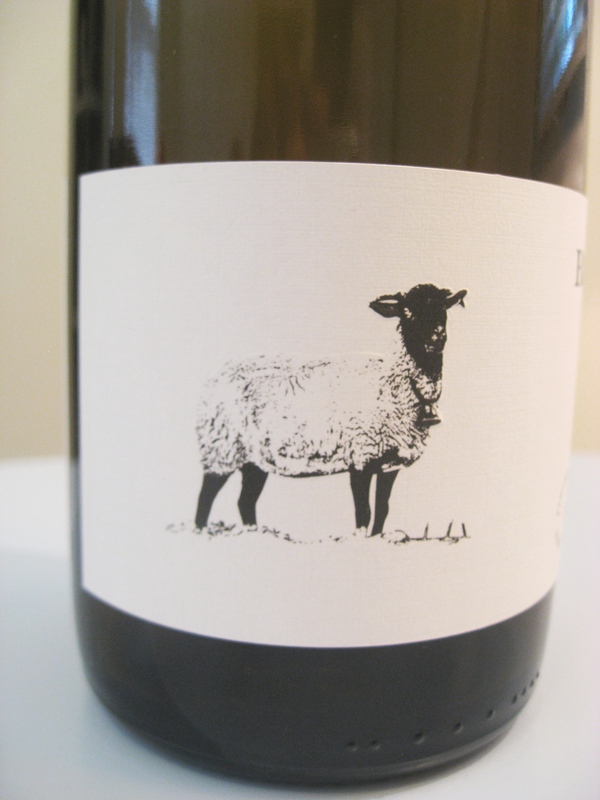 Tasting Note: This slightly-sparkling riesling has a distinctive nose of pear, green apple and lemon citrus, similar to two other offerings from Bellwether. Compared to the A&D and Tuller Vineyard rieslings, this dry riesling is more straightforward and uniform with medium acidity, and a medium-length finish. The winemaker fermented this wine in an egg-shaped fermentation vessel. What contribution this egg-shaped vessel made to the development of this wine is unknown and beyond the scope of this tasting note. Adventurous wine makers are to be lauded. I can’t wait until the egg-shaped fermenter contributes to the taste complexity more-widely present in Bellwether’s other offerings. Bottle Note: Bellwether Wine Cellars produces single vineyard Riesling and Pinot Noir, allowing for the true expression of Finger Lakes terroir. Sawmill Creek Vineyard is located on the east side of Seneca Lake. Total Acidity 6.0, pH 3.08, Residual Sugar, .4%.